Nick Pearce is a former director of the Institute of Public Policy Research who co-edits the IPPR journal of ideas, Juncture. He used to head the No 10 Downing Street Policy Unit and was a special advisor to the Home Office, the Cabinet Office and the former department of Education and Employment. 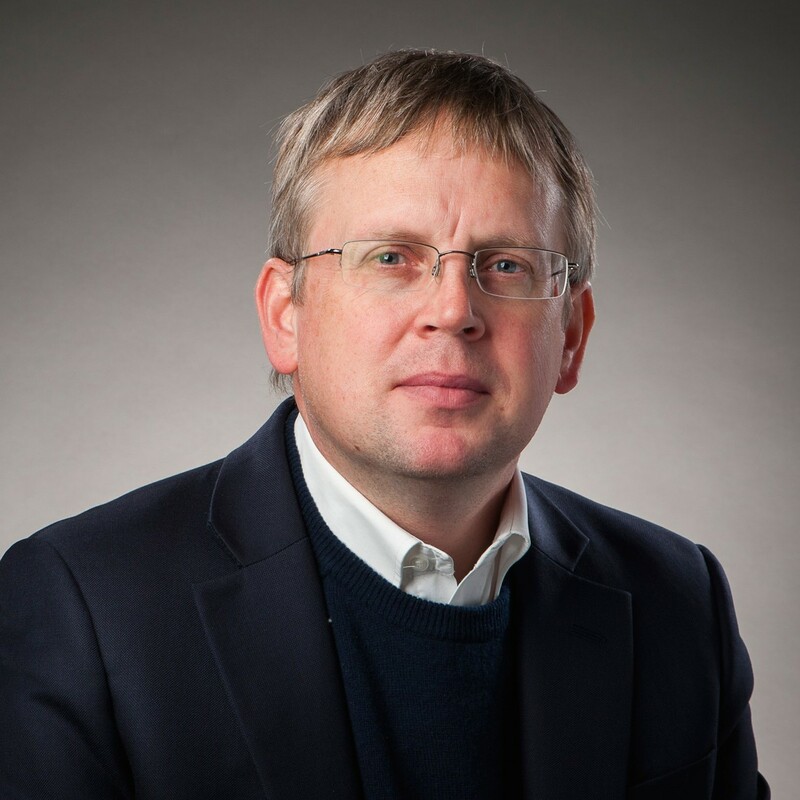 Currently Professor of Public Policy at the University of Bath, Pearce is also a writer, having co-authored works such as The Condition of Britain: Strategies for Social Renewal and is a regular commentator on public policy in print and broadcast media. Pearce is also the Chair of Trustees at training and research organisation Tavistock Relationships. He recently argued in the New Statesman that “a hard Brexit made in Southern England could yet break the Union”.